Hi, we’re Luke and Sam and we run Doggy Day Care Farm Trips along with our two little humans Elle and Evie and our three dogs Wallace (Labrador X), Charlie (Beagle X) and Tilly (Red Heeler). 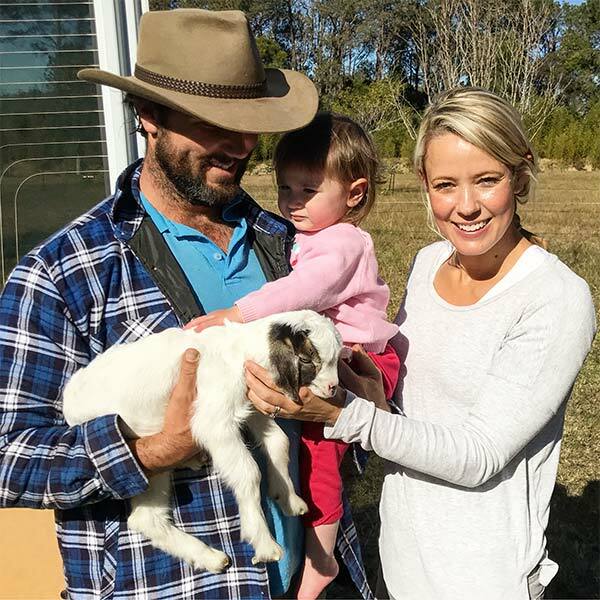 We’re proud of our Farm and don’t think you’ll find anywhere else like it in Australia. 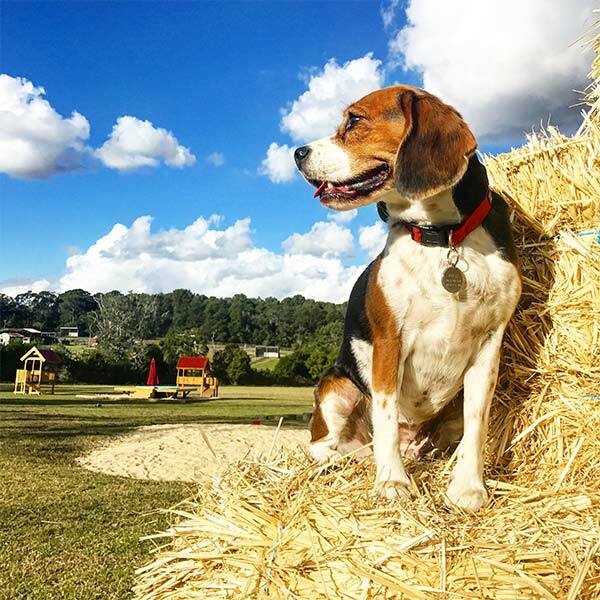 We believe in giving dogs the chance to be real dogs for the day with a true Australian Farm experience. Our 32 acre, fully enclosed Farm has a purpose built playground and custom swimming dam. 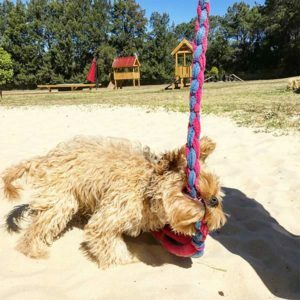 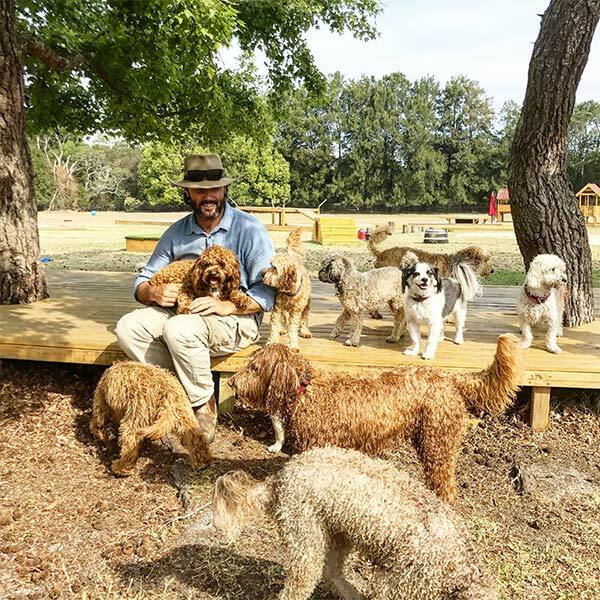 It has been designed with a focus on providing city dogs with the Australia’s best, most active, day care facility in a safe and supervised environment on a REAL FARM. Not only do the dogs have free range of the playground all day, but they also have the opportunity to try their paw at a number of dog sports and Farm Activities throughout the day. 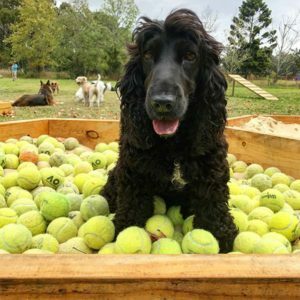 Whether you’ve got a Kelpie or a Cocker Spaniel, we believe all dogs are Farm dogs at heart, and a trip to the Farm is giving your dog the best day of their life.